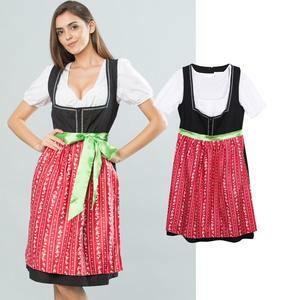 Alibaba.com offers 9 drindl dress products. About 77% of these are plus size dress & skirts, 77% are casual dresses. A wide variety of drindl dress options are available to you, such as anti-static, breathable, and dry cleaning. You can also choose from chiffon, satin, and worsted. There are 9 drindl dress suppliers, mainly located in Asia. The top supplying country is China (Mainland), which supply 100% of drindl dress respectively. 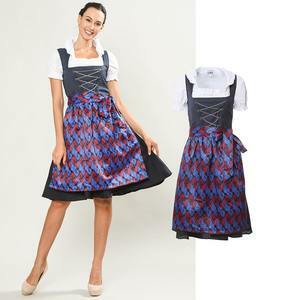 Drindl dress products are most popular in North America, Eastern Europe, and Western Europe. You can ensure product safety by selecting from certified suppliers, including 6 with BSCI, 3 with Other certification.